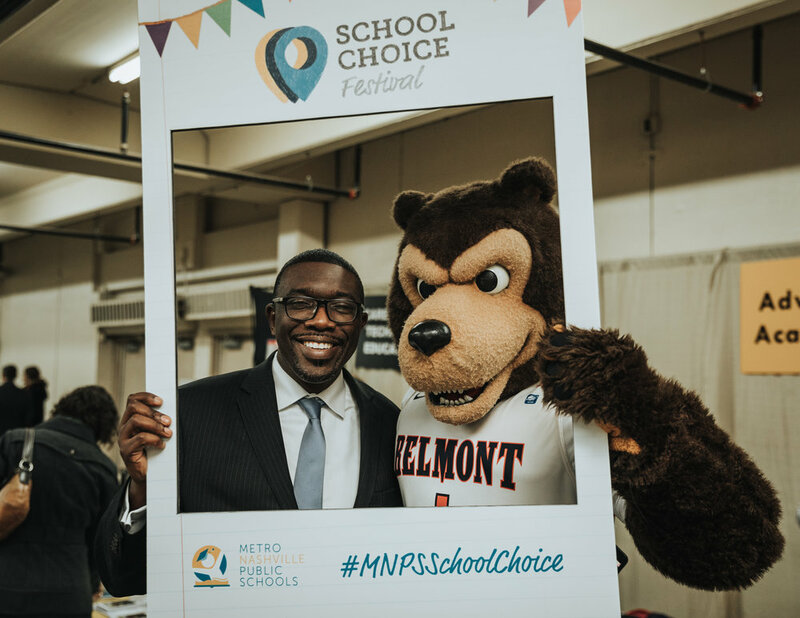 Metro Nashville Public Schools’ annual School Choice Festival once again proved successful with hundreds of students and families visiting with schools across the district Nov. 15 at The Fairgrounds Nashville. 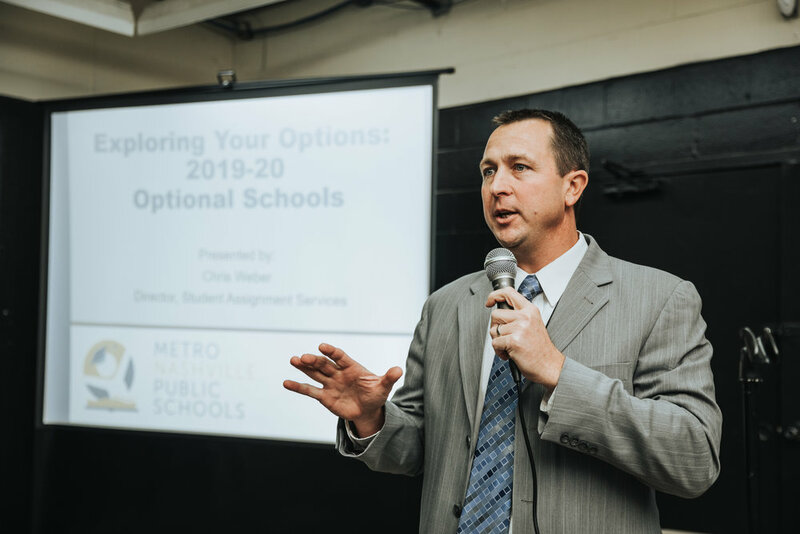 The event provided families an opportunity to explore every MNPS school option for the 2019-2020 school year as well as how to navigate the school choice process. Every school from traditional to charter to specialty school hosted a booth and exhibited their school culture and pride with festive and creative decorations, vibrant school colors, student art and other work, unique performances and friendly mascots. Families were able to learn more about each schools’ offerings, sign-up for school tours and meet teachers and staff. 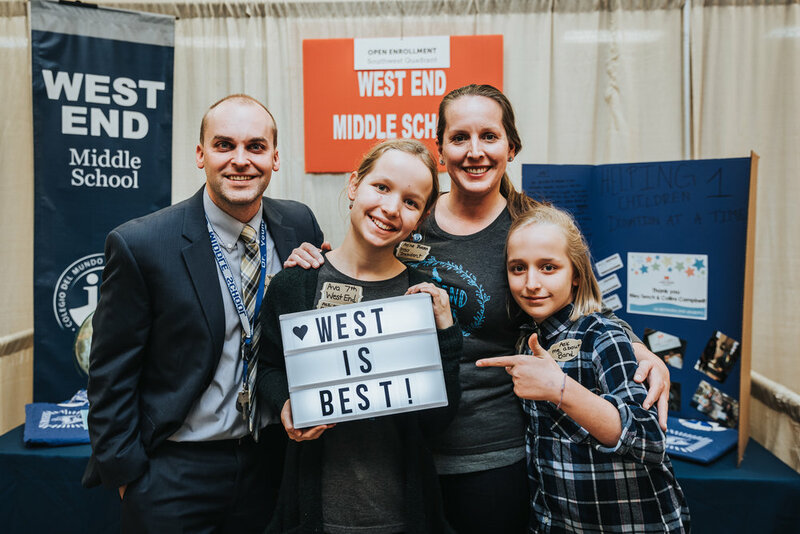 Also, for the first year, MNPS hosted a ‘Best Booth’ contest for schools. Booths were judged on content, professionalism, engagement and creativity. Pennington Elementary claimed the title for the 2018-19 school year! In addition, the School Choice Festival provided fun activities for children to enjoy. Along with a puppet show performance presented by the Nashville Public Library, the event included face painting, photo opportunities with Belmont University’s mascot Bruiser, a robotics demonstration from the Adventure Science Center, and free children's books donated by MNPS’ community partner Book’ Em. Students from the Nashville School of the Arts were also on hand performing dance and musical numbers. This year, the School Choice Festival was held before the optional school’s application period. 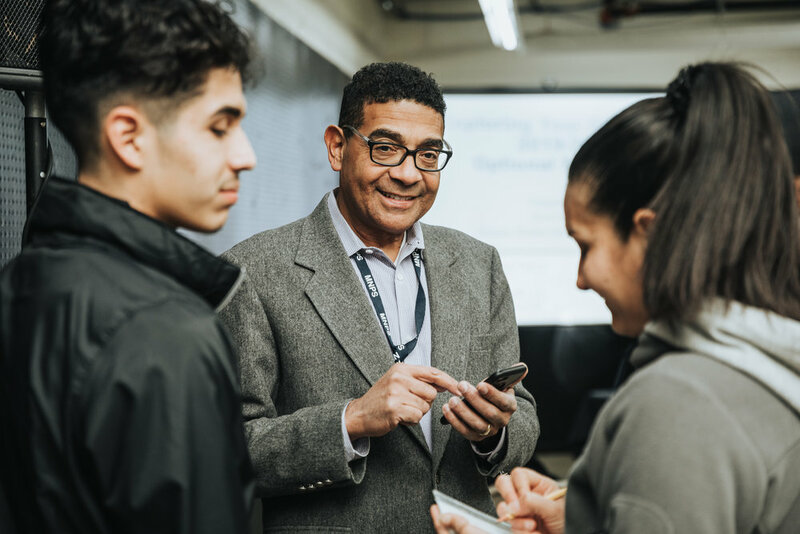 Attendees participated in information sessions to learn about the school choice process, in which the application period opens Jan. 11, 2019 and closes Feb. 1, 2019. 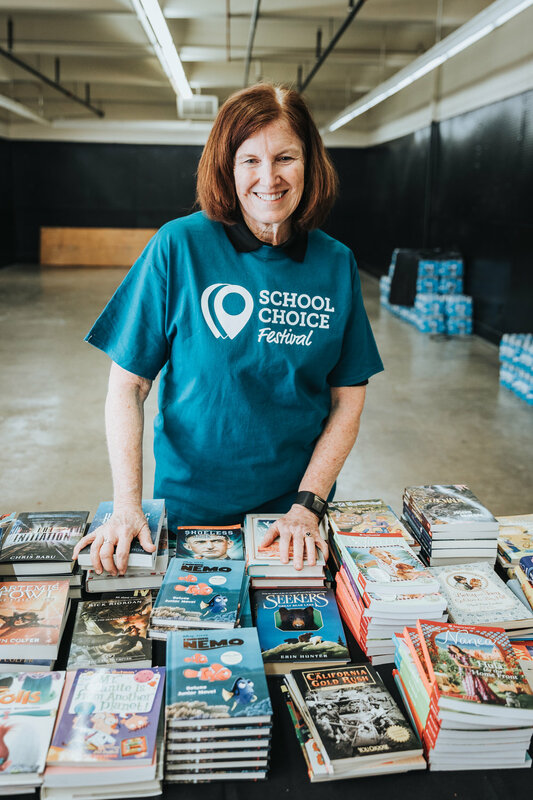 The School Choice Festival was made possible through several generous corporate and community partners, including Vanderbilt University, The Ryman Foundation, Dell, Ingram, Kroger, Piedmont Natural Gas, Adventure Science Center and Book ‘Em. Dozens of volunteers from the MNPS Central Office were also on hand to ensure the festival was a success. Attendees still have time to share their experience at the School Choice Festival, by taking the feedback survey here: http://bit.ly/SCFfall18 . The deadline to complete the five-question survey is Nov. 22.